How to #Market Your First #Cookbook? You’ve done it! You have finally compiled all of your delicious recipes into one book with easy step by step instructions and added glorious photos that would make any stomach rumble with want. Now what? As the following article looks at, you thought the tough part may be how to make your own cookbook, but marketing it isn’t all that easy either. However, if you’ve been determined enough to put the cookbook together, it’s no easy feat, so congratulations! You are well on your way to marketing it. Let’s try to back up a bit, though, and see what marketing techniques you can handle while you’re still in the publishing phase. One of them is to make the book attractive and appealing to the audience you’re writing it for. Photos work – People like to see the end result before they choose a recipe. 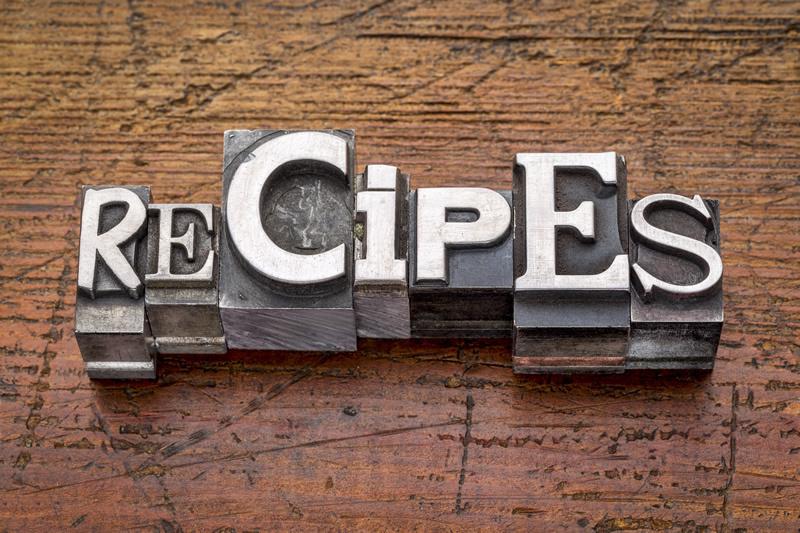 Make sure you have photos of plenty of your recipes and keep the photos cohesive. Other photos – If you’re going for a theme, like vegetarian cooking, it’s great to have photos of the vegetables and other ingredients before cooking. Think about maybe some farmer’s market shots or others to set a mood. Now let’s think about once the book is finished – what can you do in terms of marketing? Shout it out on all of your social media – Have your friends share it and keep talking about it! Have a party – Have your friends throw parties for you and invite their friends and you throw them, too, inviting your friends. Cook and serve some of the delicious food in your book and have your cookbook there to sell. Hit the local stores – And not just he bookstores, though those should be at the top of your list. If you have stores around you that feature local fare, talk to them and try to get your book in there. Talk to local specialty grocery stores or gift shops. Any shop around you that fits your profile, try to get your book there. Find local food critics and give them a copy for review. Talk to local radio and TV stations and try to get them to give you a spot. Even a few minutes somewhere can get your name out there. Marketing the cookbook is a huge part of the job. But you can do it. You created something beautiful, it’s been your dream, now get out there and work it! Before you know it, the number of people buying your book may pleasantly surprise you! About the Author: Heather Legg is an independent writer who covers topics related to social media, working for yourself and food.